Regulators capped incumbent BT’s participation in upcoming mobile-spectrum auctions. That may lead to less fevered bidding, and smaller takings with which to pay down the national debt. It’s a reasonable trade-off in order to ensure a competitive four-player telecoms market. Telecoms regulator Ofcom on July 12 announced a cap on the amount of spectrum UK mobile operators can win at auctions due later this year. No operator can hold more than 37 percent of the total mobile spectrum expected to be useable in 2020, with a limit also applied to “immediately usable” spectrum. 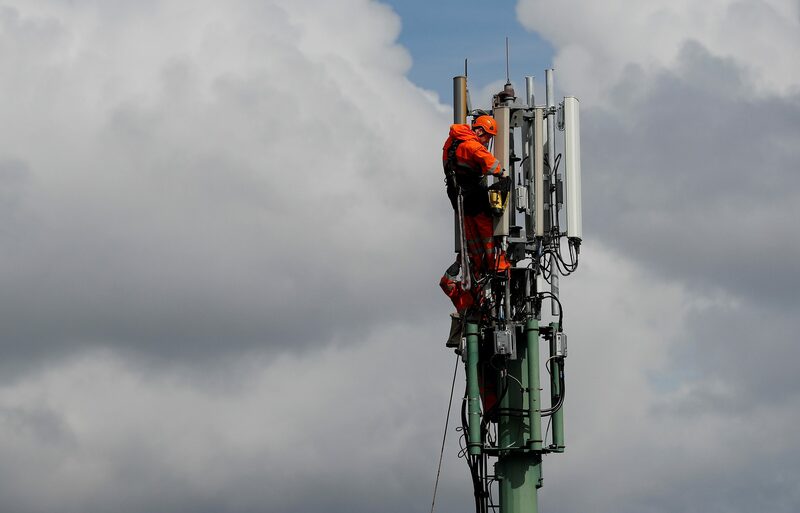 The cap prevents BT, currently the largest holder, from bidding in the 2.3 GHz band which is currently usable, and effectively stops it from winning more than 57 percent of the 3.4 GHz band auction, which is expected to be used for super-fast 5G mobile internet. Ofcom will later this year auction 40 MHz of spectrum in the 2.3 GHz band, and 150 MHz of spectrum in the 3.4 GHz band.